Corner lot, quiet street and like new! 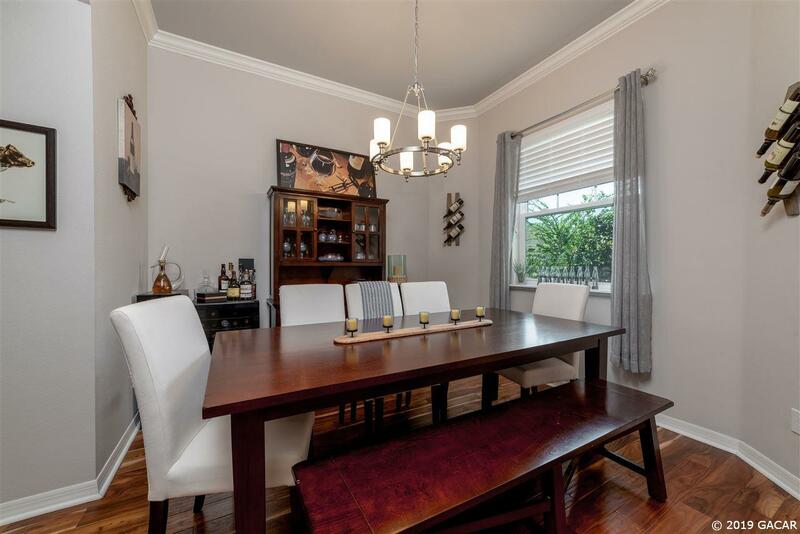 The hardwood floors are gorgeous, inviting foyer, separate dining area could also be used as a study. Kitchen is open and has stainless appliances, pantry and granite counter tops. This light and bright house offers lots of energy saving features including a tank less gas hot water heater. 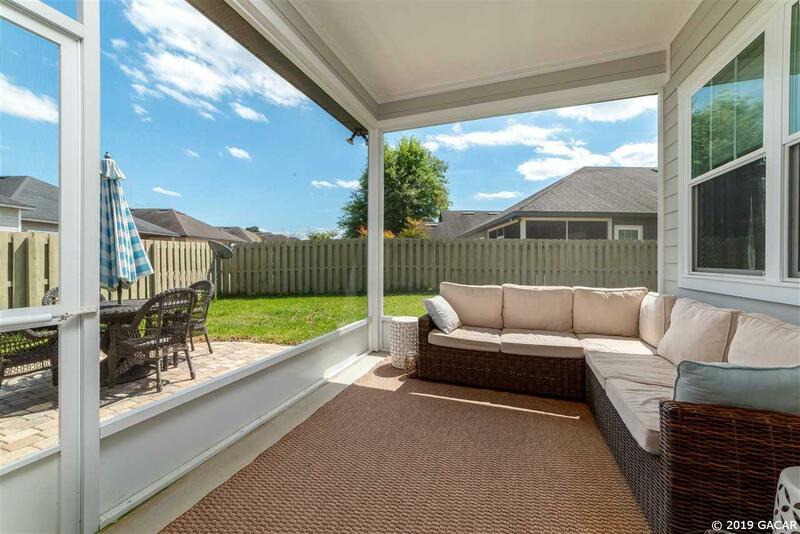 Screened porch with backyard space that is completely fenced for grilling or entertaining. 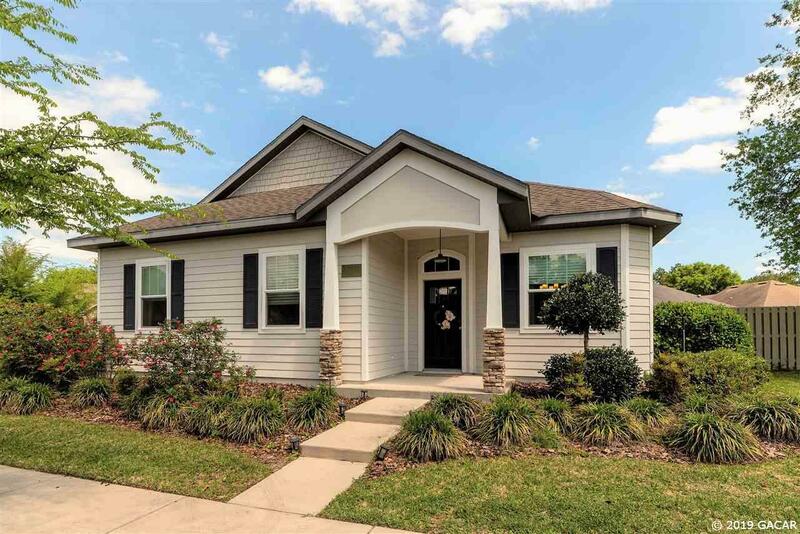 Low maintenance living with the hardie-board exterior and front yard maintenance. 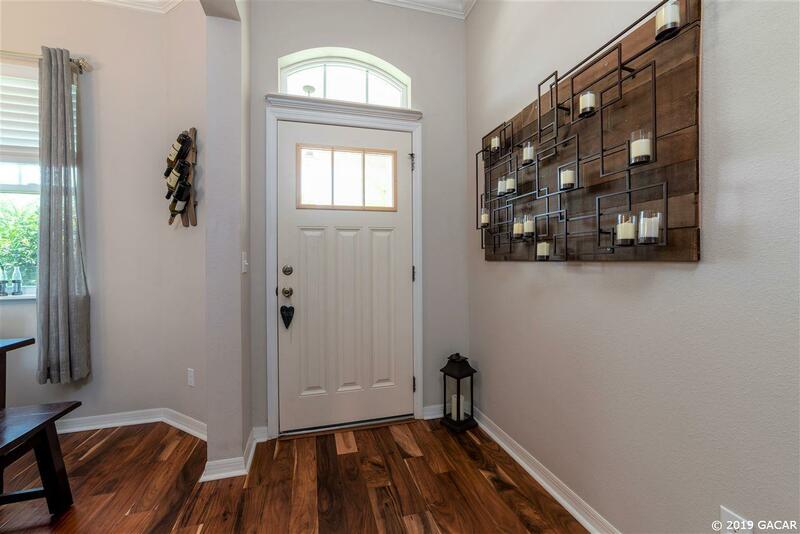 Location is convenient to UF, Shands, Celebration Point, Butler Plaza, I-75 and so much more.